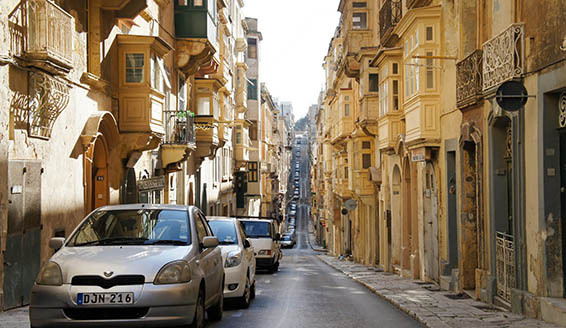 Want to quickly, secure and comfortable you arrive at your destination in Malta. "Rent better and drive with joy" because we can't afford to be anything but the best partner with our clients! One of our services is also Transfer and Cab Services. We are offering the most reliable and fast transportation service on fixed price without taxi meter throughout Malta and Gozo. As soon as we recive your booking oreder our staff will replay to you and find best solutions for your request. 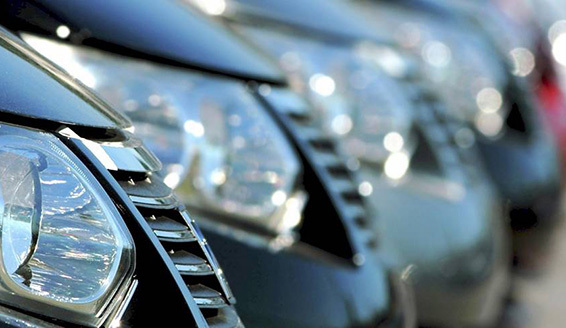 We'll help you choose comfort car for your unforgettable vacation on Malta. It's our pleasure to offer the best price, quality, selection, and customer service and help for make your decision. Our mission is to consistently deliver great value that makes our customers confident that CB Rentals is the best transfer service choice.